In traveling across America there is one thing we are finding more and more of, and we’re not just talking about a patriotic sense of self satisfaction. No, we’re talking about Superman. Yes, it seems like the big blue boy scout is everywhere -of course it helps when you go looking for him, as we have. However, there is something strangely appropriate about the ability to find Superman in the very fabric of America. After all, the Man of Steel is as American as apple pie or red, white, and blue bathing suits. 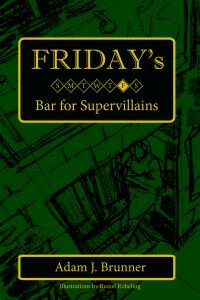 Joe Shuster and Jerry Seigel were born in a poor Jewish neighborhood on the outskirts of Cleveland, Ohio. Both the Shuster house and the Seigel house still stand today, even if they are no longer owned by those respective families. Yet, the current residents and the city of Cleveland have not forgotten their two favorite Sons of Steel. 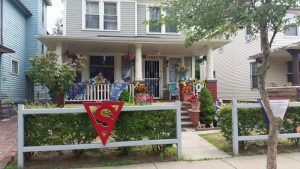 Each house is decorated with Superman figures, artwork, comic panels, and more all in honor of “The Birthplace of Superman.” Even the street signs are emblazoned with the famous “S” symbol and the city erected a placard declaring itself the “Home of Superman,” which is a title worth displaying. After all, Superman, much like Shuster and Seigel embodied something about the American spirit. The two creators were born the sons of immigrants as Superman himself was born an immigrant. It is a crucial part of the Man of Steel’s identity, but also a crucial part of the American identity. All three left their lives of relative obscurity and made a name for themselves in the big city. Shuster and Seigel eventually landed in New York and Clark Kent eventually left Smallville and ended up in Metropolis. We also found ourselves in Metropolis, though not in the DC universe. 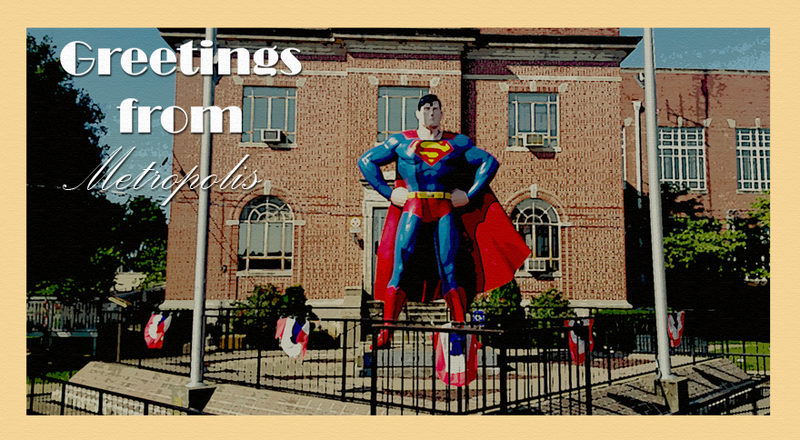 We took a detour to pay homage in Metropolis, Illinois, a small town with a big love for Superman. 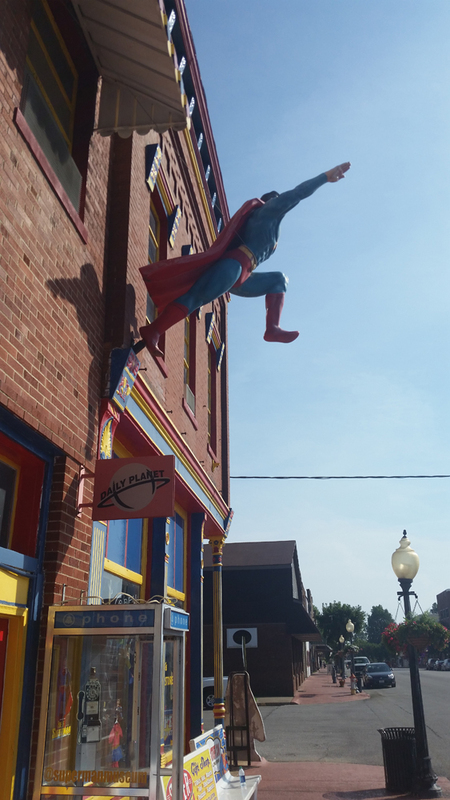 The town square is adorned with a giant Superman statue and surrounded by a Superman museum and tons of memorabilia. The town even holds an annual Superman Celebration, which had often been visited by actors such as George Reeves and Noel Neill, who played Clark Kent and Lois Lane on the original live-action Superman TV show. There is even a statue erected to Noel Neill’s Lois in honor of her frequent visits and love for the small town. This is an important aspect of Superman, he inspires us to be better. In many ways he is the American dream embodied in a red cape. 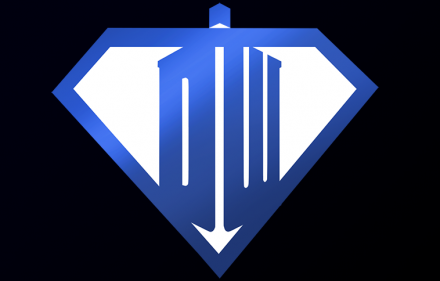 Whether you live in New York City or a small town named Metropolis, you can look to the example of the Man of Steel as a hero we all want to be. He is something greater than a man, greater than a fictional character. He stands for something, much like the American flag or the ideal of America itself. When a town erects a statue to Superman, they are not honoring a comic book superhero, so much as they are recognizing a symbol that has become so important to so many people. Maybe the greatest irony of all this is that Metropolis, Illinois is closer to Smallville, and the birth place of Superman, Cleveland, is closer to Metropolis than Smallville. Yet, none of that matters. Because the fiction of Superman has help influence and inspire what it means to be American. Clark Kent may not have been around in the times of Washington or Lincoln, but he has had an impact on the fabric of this country as much as any historical figure, but the true is also opposite. For even as art influences art it also imitates it and as much as the Last Son of Krypton has influenced our world, America has also inspired Superman and his super friends. In Cincinnati sits the Hall of Justice… well not the real Hall of Justice. You see when the boys working on the old Justice League comics were looking to create the Hall of Justice -home of the Justice League of America- they used the Cincinnati Union Terminal’s art deco styled building as inspiration. Now the real Union Terminal is visited by thousands of nerds every year who want to cosplay and pretend to be their favorite heroes, including Superman. Currently the old Union Terminal has become the Cincinnati’s Museum Terminal and still stands to this day. The very popularity of the building and the bulk of visitors it receives every year is just another example of how the adventures of Superman and others have shaped our American experience. We look to our heroes not just because of their powers, but because of the examples they set and the lessons they teach. We visit such sites because we want to pay homage to all they have inspired in us and because we strive to be like them. They are beacons of freedom and liberty, and none more so than Superman. Traveling along the dusty long highways and byways of America it is hard not to encounter the Man of Steel, not just in Cleveland, or Cincinnati, or even in Metropolis, but in all of America. His story and his spirit is something we all share. We as a country and a people want to keep striding to do the right thing, to be better, and to make a better land where everyone can be free and safe. He is the immigrant, the country boy, and even the responsible news reporter. Superman is all of us and none of us. He is the country and the ideal, not because of his powers, but because of who he is as a person and a leader. 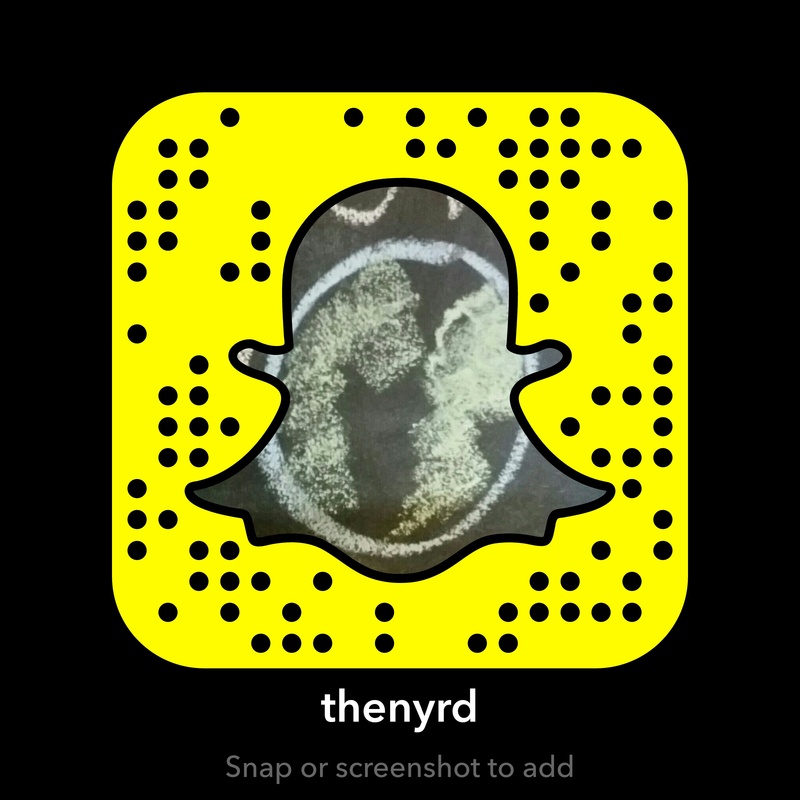 Until next time, keep watching our adventures on SnapChat at thenyrd.